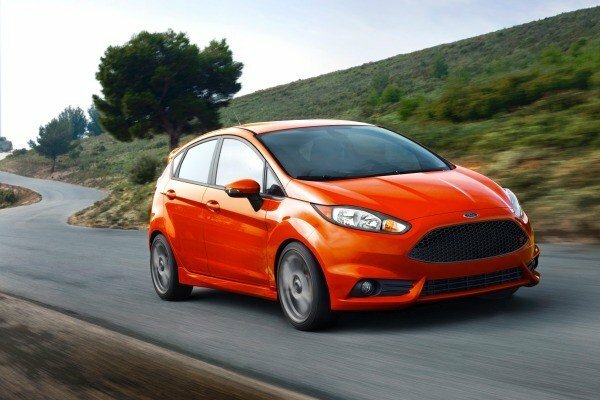 More and more automakers are introducing diesel cars to their lineups and diesel is getting more popular. But are you sure what you know about diesel cars is true? Petrol has dominated the market forever while diesel is relatively new. When something new is introduced, more often than not, it is against. The choice is all yours to make, but before hating diesel cars altogether, let’s see if any conception you have about them is just a myth that needs to be busted. 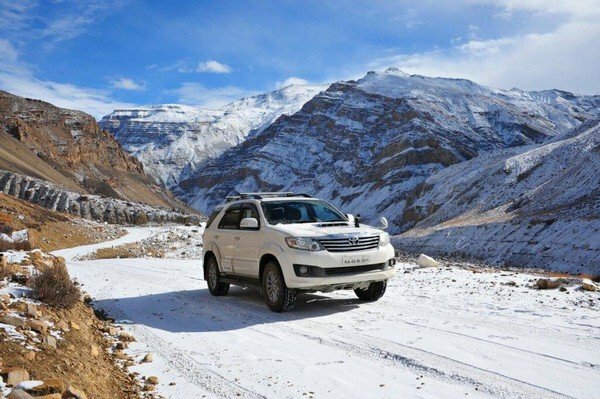 The days when diesel cars are not available for the masses are long gone. 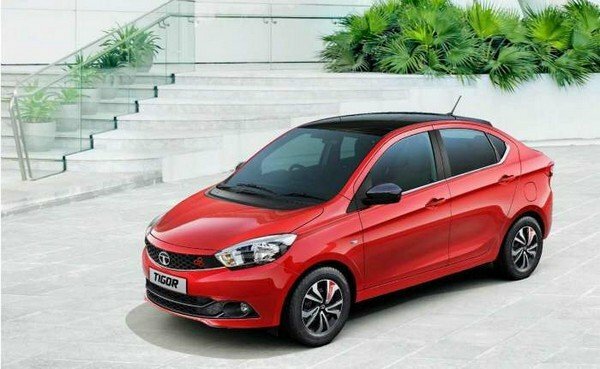 Nowadays, there are plenty of affordable options of diesel cars for you to choose from, and even the cheapest compact sedan in the market, Tata Tigor, has a diesel engine variant. 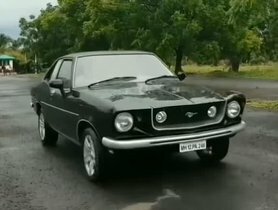 While it is true that diesel engine usually costs more than petrol engine of the same model, the vast array of diesel choices that are available in the under 10 lakhs segment in the market is almost incredible. All you have to do is a little bit of looking up on the Internet or asking auto showrooms and you can see that diesel cars are not that expensive at all. 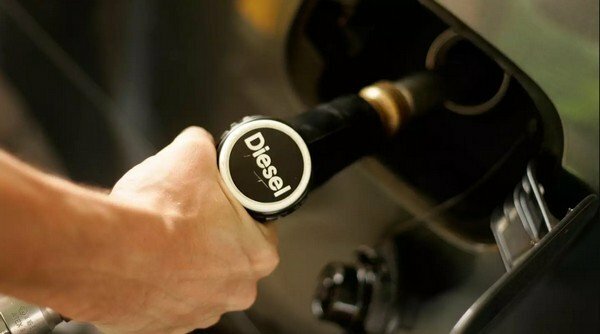 Because of the rise in the number of diesel cars sold in recent years, diesel car owners enjoy the increase in diesel pumps; actually, most gas stations now offer automotive diesel pumps. 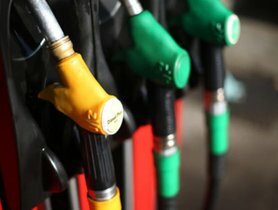 In the past, diesel fuel used to have a considerably lower price in comparison with petrol fuel. At the moment, the difference in petrol price and diesel price does not exceed Rs. 10 per litre across the country, but diesel is still cheaper. However, if you want to resell your car, take this into consideration: the smaller the difference in price between petrol and diesel is, the longer it takes for diesel cars to break even because the initial cost is higher. And once you have reached the break-even point, diesel cars have a slight advantage against petrol cars because of the lower fuel price. 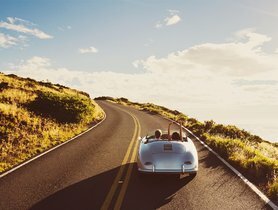 Because diesel engines first appeared in trucks and are still more common in heavy-duty vehicles, many assume that diesel-operated cars crawl on the road with the speed of a tortoise just like trucks do. This is a myth that must be debunked fast and hard! First, trucks are super heavy, weighing about 19 to 50 tonnes each, and with such a heavy load, they are not really practical for a truck to cut through the wind at the speed of a Lamborghini or otherwise, accident is bound to happen. More than that, some diesel engines actually operate better than gasoline engines. 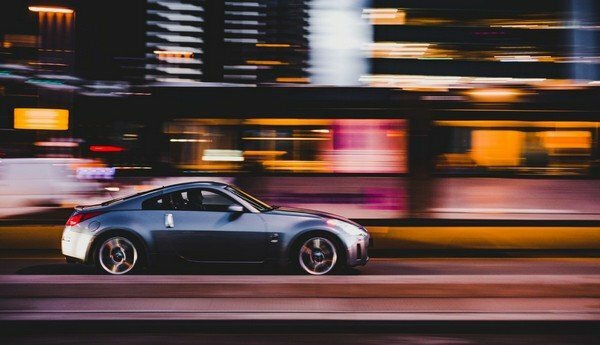 Odd as it may sound, diesel engine runs better when the car is running at or below 65 mph, which means when its revolutions per minute, or RPM, are quite low. In contrast, petrol car drivers have this ‘high’ feeling when they have the accelerator pedal to the floor as they fly on the road. So, if we get real, we can see that driving on a daily basis is easier and more convenient with diesel car because it gets peak pulling power and acceleration at the speed that you usually drive. This myth is closely related to the myth above, and it is another one that needs to be undermined right here and now. Generally speaking, petrol engines have lower torque and the concentration of torque is on the higher end, while diesel engines are the exact opposite with higher torque and concentration on the lower end. To put it in non-technical terms, torque is the force that causes rotation of the wheels and thus sets the car in motion, so the higher the torque is, the faster the car moves, and where the torque is concentrated is the speed at which it is the easiest to handle the car. With that explained, you can clearly understand why diesel cars are more of a convenience to drive on a daily basis as it is smoother to drive at normal speed yet it can reach a higher speed than petrol cars. Who even comes up with this myth knows nothing about cars and physics in general. When you get higher, the air is thinner, so the engine runs on richer fuel mix. Because petrol engine uses injectors that cannot adjust the air-fuel mix, in this case, it has to either add less fuel or work harder by sparking more gas to maintain a certain ratio of air and fuel, thus affects the performance of the car. On the contrary, diesel engines use turbochargers and it can pump more air into the combustion chamber to adapt to the thinner air condition and gets more power than petrol engine. 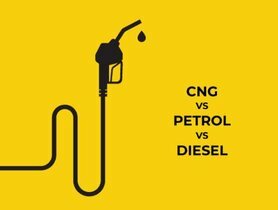 >>> Petrol vs Diesel: Which one is better?